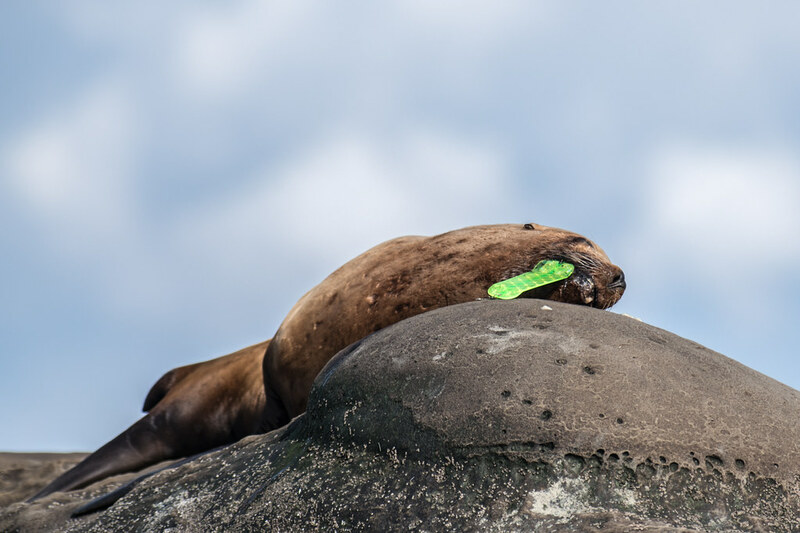 Three Sea Lions are spotted with a plastic or a rubber band stuck around their necks. The story can be read here. Song Sparrow found stunned on the side of the road! The story can be read here. 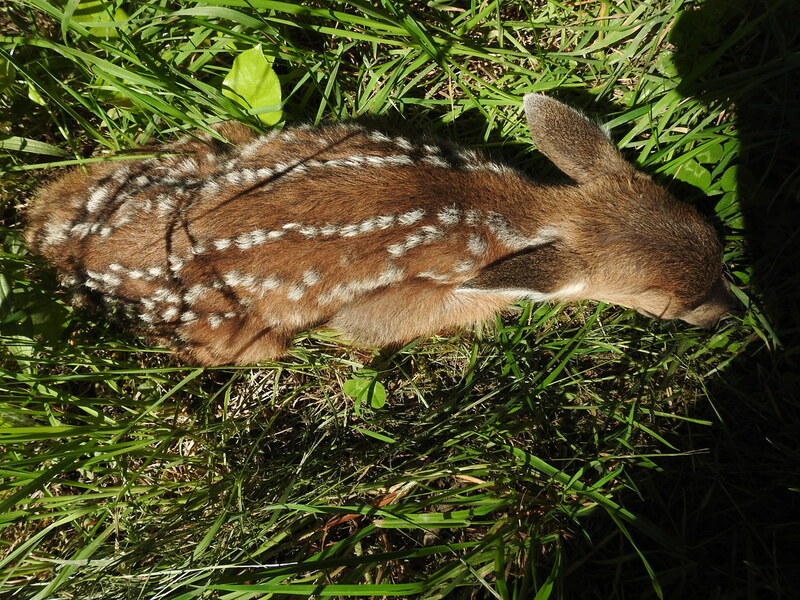 Tiny Fawn spotted on the side of the road! The story can be read here. A Canada Goose with a drooping wing is spotted on the beach to the left of Grassy Point. The story can be read here. i get a late call from a neighbour about a Buck tangled in their fish net fencing! The story can be read here. 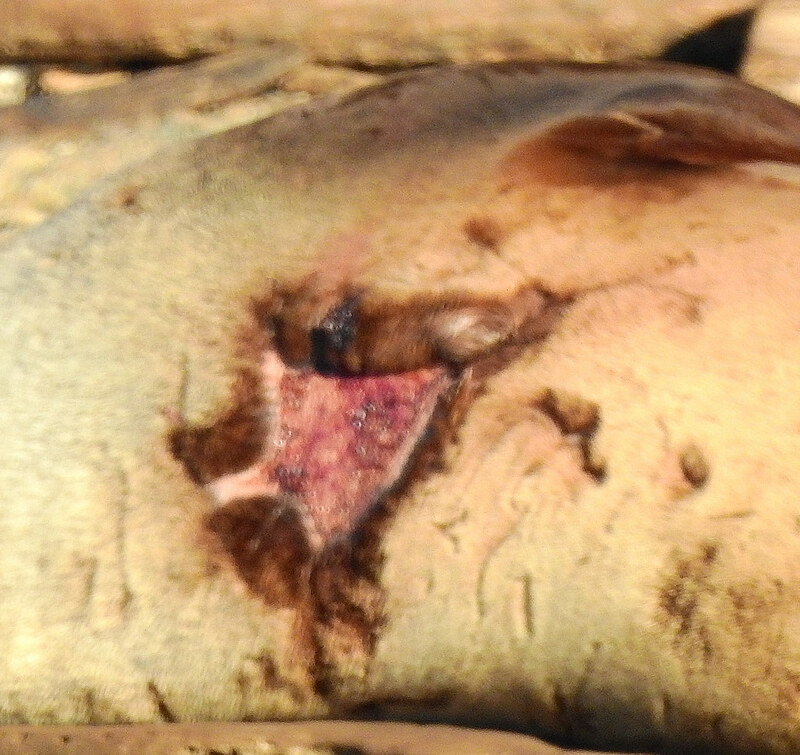 We get calls about three Seal pups needing rescue over the course of one week & then there is one more at Grassy Point! The story can be read here. A Great Blue Heron who appears to have a broken wing is reported near the ferry terminal. The story can be read here. A young Raven is down in a yard & something seems wrong! The story can be read here. 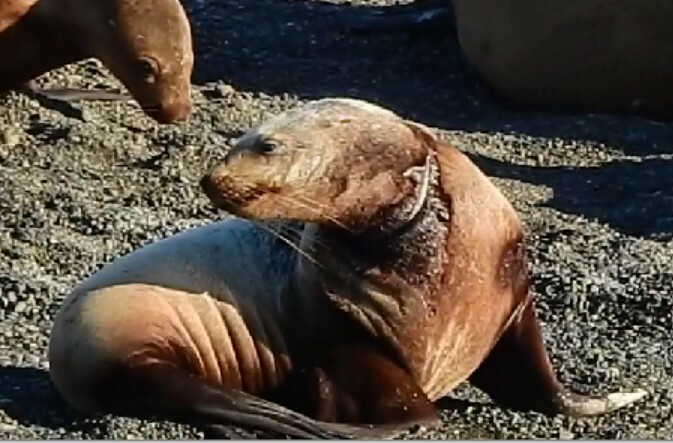 A Fawn*s mother is found dead, then the search for the Fawn finds a Seal pup in need instead! The story can be read here. A Hawk in trouble is spotted on the steep slope down to Olsen Farm! The story can be read here. 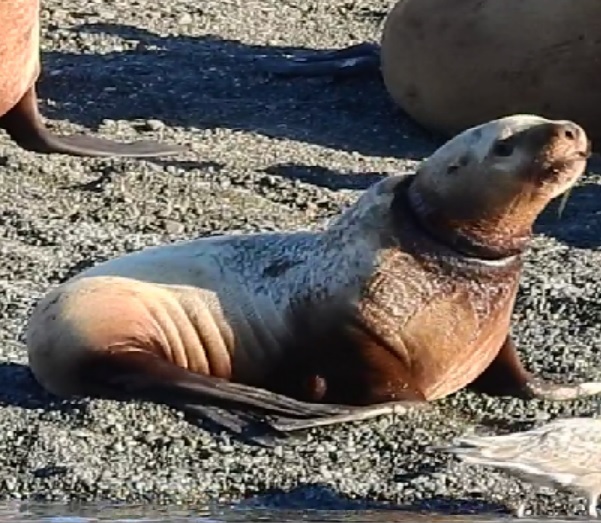 A weaner Seal pup is spotted at Helliwell! The story can be read here. i posted all about that trip here. 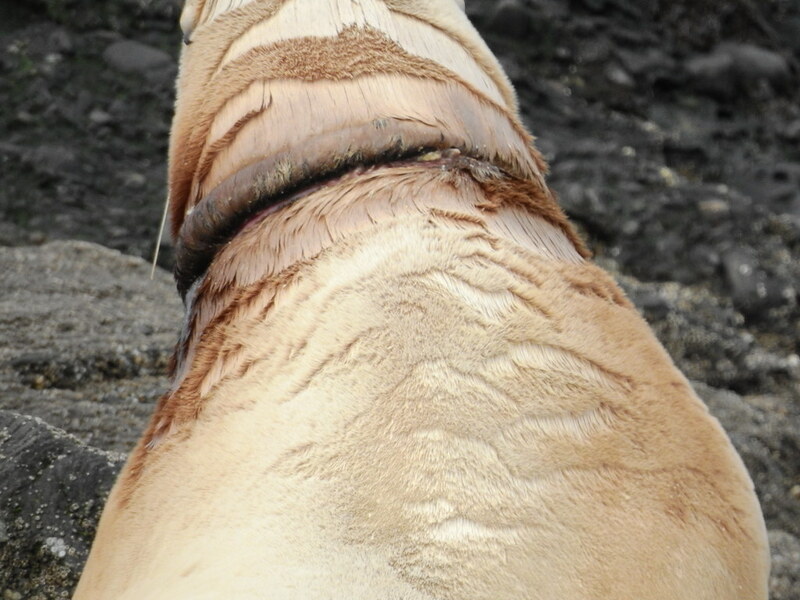 In this post i showed where i had spotted one injured Sea Lion & one with a plastic banding strap around their neck. 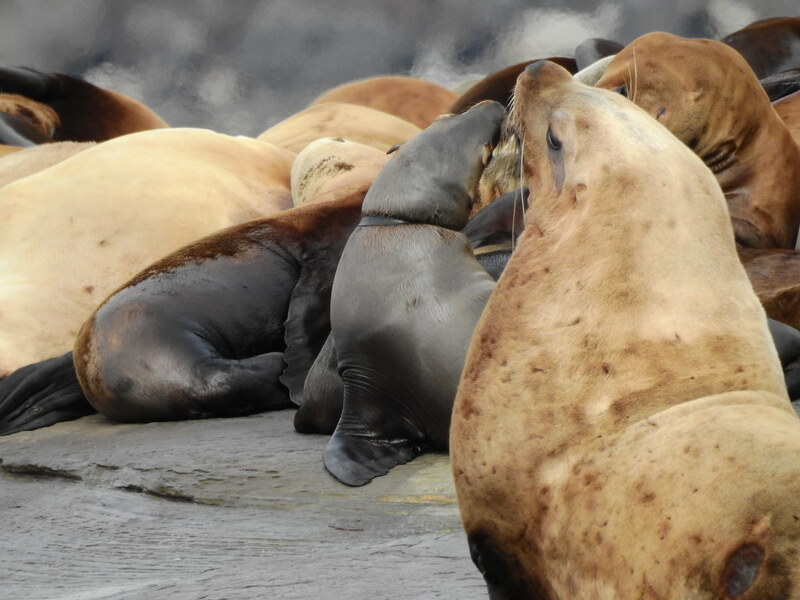 I hope help will come soon for the sea lions, booni. Good you followed through. Thanks for letting us know here through our H.E.A.R.T thread. 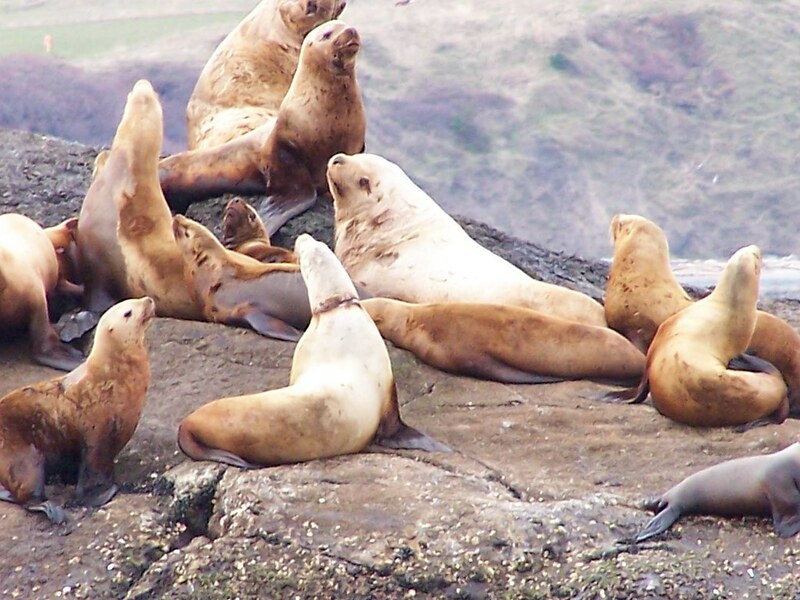 Here*s a news article about the two Sea Lions rescue! 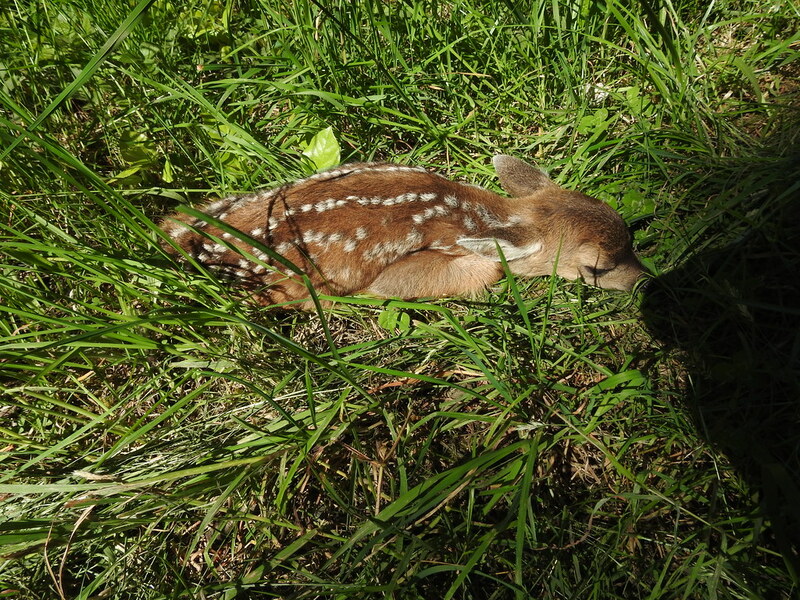 You have good instincts to leave and see if mom returns wow must have been just born just saw this posted on FD may have been similar incident ?